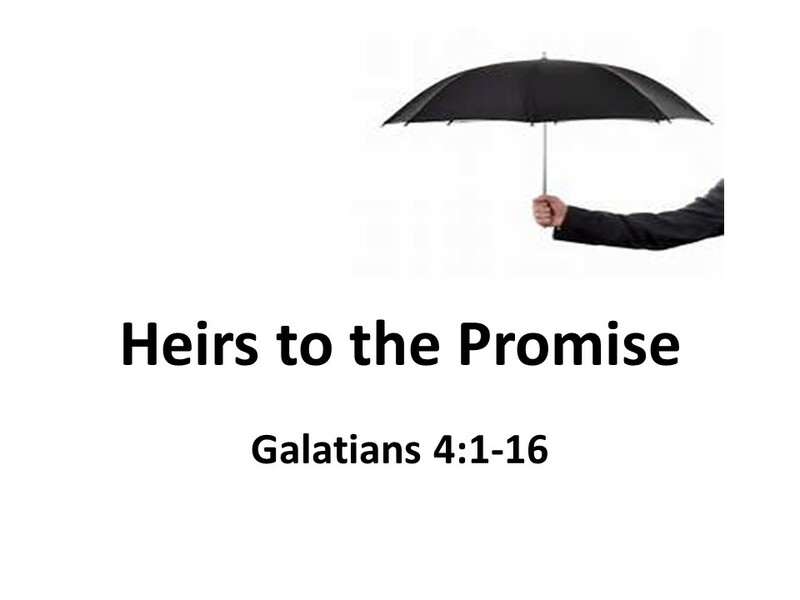 We’re continuing our look at Paul’s letter to the Galatians, a book talks a lot about faith (faith in Jesus Christ, not necessarily in rain clouds). As I noted earlier, this letter was written in response to a group of people who came behind Paul, teaching that Paul had it all wrong. 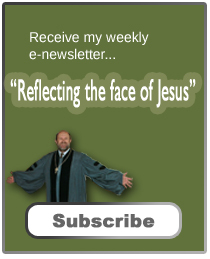 According to these “false-evangelists,” the people of Galatia need to observe Jewish law. These are folks who had mostly come out of a pagan background. In addition to accepting Jesus and being baptized, they are now told they must observe 600 and some regulations. Paul is furious. Why put additional burdens on people? Much of the center portion of the letter focuses on our relationship to Abraham. 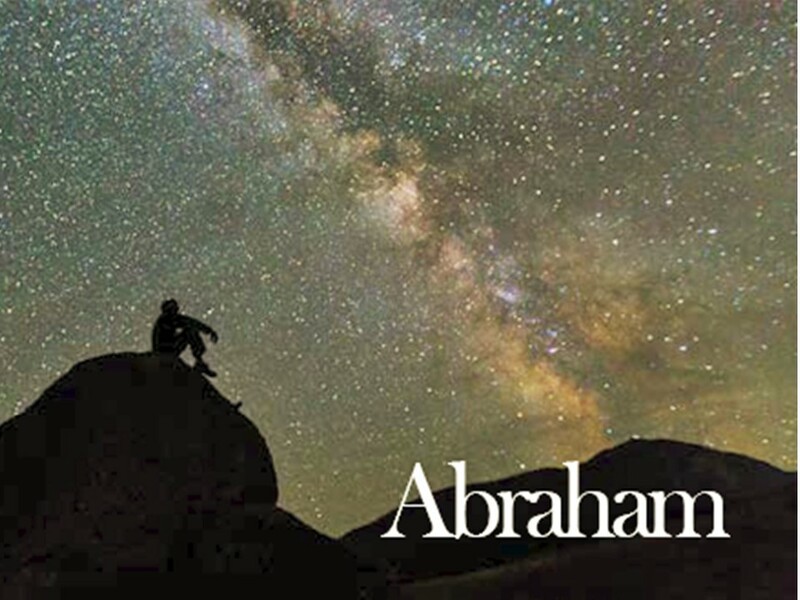 Paul, in writing about Abraham, goes to the heart of what makes one Jewish. But according to Paul, it was Abraham’s faith that made him right with God, not his obedience to the law. Remember, from last week’s sermon, where Paul noted that the law came over four centuries after Abraham’s death. Paul continues to reflect on this connection to Abraham in the fourth chapter. Abraham was to obtain an inheritance, a large family, numbering more than the stars in the heavens or the grains of sand on the beach. The Jewish thought was that if you are an heir of Abraham, you were heirs of the promise. Paul doesn’t deny that. Instead, he suggests that the connection to Abraham is by faith, not by birth, and that those who have faith like Abraham, will inherit a wonderful promise. Read Galatians 4:1-16. 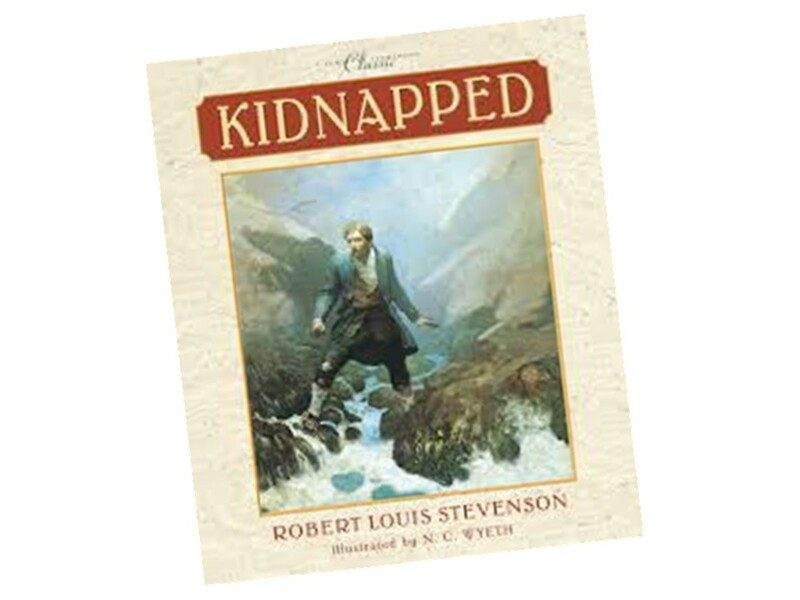 I’ve recently enjoyed reading Kidnapped by Robert Lewis Stevenson. For some reason, I’d not read this as a child and didn’t realize how much Scottish history is told in the novel as it is set just a few years after the Jacobite rebellion in the 1740s. I’m sure I’ll draw from the book at our Kirkin’ o’ the Tartans service next month. Kidnapped is the story of David Balfour, a young man of seventeen, whose parents have died. David is told to take a letter to his uncle, at the House of the Shaws. He doesn’t know what’s in the letter as it’s sealed, except that it has to do with his inheritance and will secure his future. His uncle is not exactly excited about receiving it. 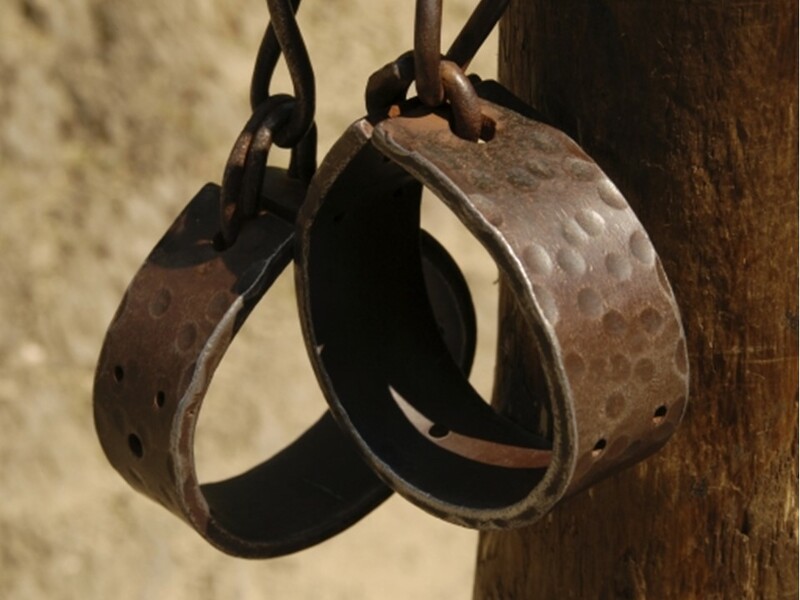 Under the guise of visiting an attorney to settle up the inheritance, the young David is knocked senseless and ends up in chains on a ship bound for America where he will be sold into indentured servanthood. The uncle did this because, David’s father, as the first born, had rights to the family estate and those rights extended to David. Aboard ship, it appears David’s future will be difficult. He’ll be essentially a slave. But the ship strikes a reef off the Isle of Mull and David along with Alan Beck Stuart, a former leader in the Jacobite Rebellion, make their way back across Scotland, with many misadventures along the way in this rough period of Scottish history. David placed his hope in an inheritance. It was what kept him alive through his many trials. If he could obtain his inheritance, it would secure his future. In our world, as can be seen in the Kidnapped, inheritances can be a two-edged sword. They became sources of conflict. Someone feels they win and another feels they were slighted. Jealously prevails. “I should have gotten the house; I should have received the land; I should have been given the china…” Families split up and siblings never talk to one another when people feel shorted. Yet, on the positive side, an inheritance might provide a chance to do something different with our lives, or the ability to live secure and settled. Paul uses inheritance as a way describe the blessings bestowed on those who have been redeemed by Jesus Christ, through faith. We are like adoptive children. 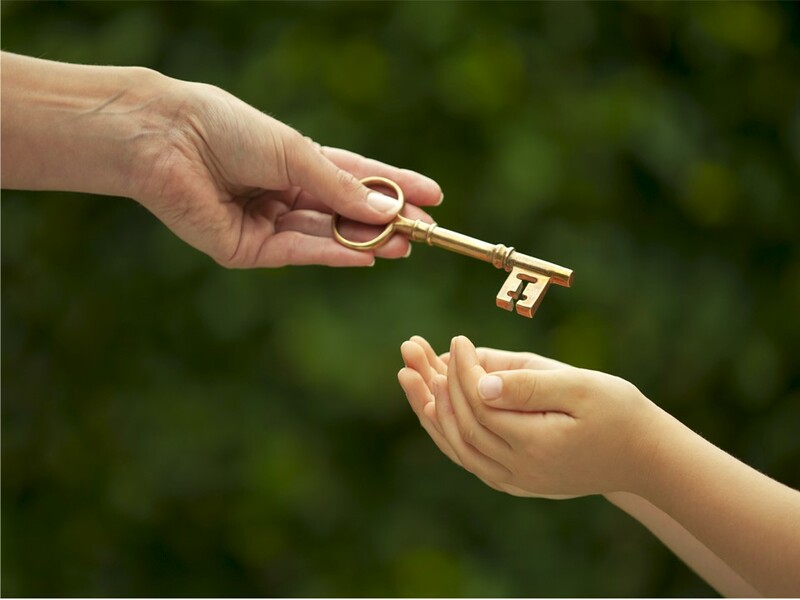 When a child is adopted, they are as entitled to an inheritance as a naturally born child. The good news about this inheritance is that there is plenty to go around. No one will be shorted; everyone of faith will enjoy the blessings offered by God. And there will be no jealously, for we will all be living in awe, in the presence of God. Paul begins this chapter reminding us that a child who has an inheritance is, in a way, like a slave. He or she is controlled by a trustee until the child is an adult. When the trustee is evil, as was David Balfour’s uncle, then things go wrong. But that’s not the case with us. The trustee that Paul speaks of is the law. This is just another metaphor Paul uses, such as the law being a disciplinarian or a teacher which he used in the third chapter. The law was to keep us on track until the coming of Jesus. Through Jesus, we are adopted by God; we become a part of God’s family. As I pointed out, an adoptive child is entitled to an inheritance. So God adopts us and places Jesus spirit into our hearts. We are no longer slaves to the law. We can now call God, Daddy, for we’re a part of God’s family in the world and destined for glory. In the eight verse, Paul refers to the previous condition of those in Galatia, their lives before they came to the good news of Jesus. They were enslaved to other spirits, gods that held no power. There is a debate as to what Paul is referring to here. It appears that some, listening to these false teachers, decided that instead of adding on the burden of the law, they’d go back to their pagan ways. Such ways may have had something to do with astrology. Or, maybe Paul is still referring to the Jewish laws and the Jewish calendar with its prescribed fasts and feasts. Neither of these—astrology or observing a religious calendar—had the power to free the people from their burden to sin and to offer them an inheritance of life everlasting. Paul, at the end of our reading, makes a personal plea for the people of Galatia to reconsider. He speaks how he’s afraid he’d wasted his time on them. He begs them to become like him. Paul often uses himself as an example of what it means to have faith in Jesus Christ. Then Paul provides us a brief insight into his personal life. We learn he was suffering from some kind of physical ailment when he was with the Galatians. Was this the thorn-in-his-flesh? Whatever it was, he was thankful that despite his problems, the Galatians listened and responded faithfully to his message. But now they are turning their backs on him, and he grieves. Probably every preacher has felt this pain at some point or another in their lives, when someone who had believed and seemed so full of faith, have turned their backs on the gospel. It grieves Paul, but he realizes that it’s beyond his abilities to get them to change course. Grace is freely offered but it must be accepted on faith. If they want to continue down the path to their old ways, there is nothing Paul can do to change their mind. He, like those in Galatia and us who live two millenniums later, must live by faith, trusting in our inheritance. Paul’s way, the way of faith, is the one that leads to life. Dark as my path may seem to others,” Helen Keller wrote, “I carry a magic light in my heart. Faith, the spiritual strong searchlight, illumines the way. Although sinister doubts lurk in the shadows, I walk unafraid toward the Enchanted Wood where the foliage is always green; where joy abides; where nightingales nest and sing, and where life and death are one in the presence of the Lord. Amen. I adapted this story from The Christian Leader’s Golden Treasury (New York: Gross & Dunlap, 1955), 178. Ronald Y. K. Fund, The Epistle to the Galatians (Grand Rapids: Eerdmans, 1988), 192-193. Such an uplifting message and a reminder about our inheritance! I enjoyed your reference to Kidnapped. RLS was my favorite writer for children’s verse.